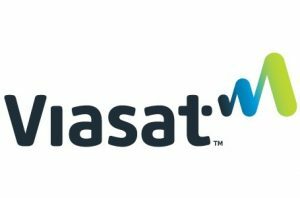 Viasat Inc., a global communications company, announced today it selected SpaceX to launch one of its ViaSat-3 satellite missions. The Viasat mission is scheduled to launch in the 2020 – 2022 timeframe from the Launch Complex 39A (LC-39A) at NASA’s Kennedy Space Center in Florida. This mission will launch aboard a Falcon Heavy. 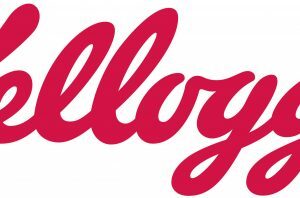 This press release contains forward-looking statements that are subject to the safe harbors created under the Securities Act of 1933 and the Securities Exchange Act of 1934. Forward-looking statements include among others, statements about the relationship between Viasat and SpaceX and the benefits of an integrated launch strategy for the ViaSat-3 constellation; launch or in-orbit date; the timing of IOT and providing broadband services; the ViaSat-3 class satellite for APAC, which has yet to be ordered; and the performance, capabilities and anticipated benefits of the ViaSat-3 class satellite platform, including the expected capacity, service, speeds, coverage, flexibility and other features of the ViaSat-3 constellation. Readers are cautioned that actual results could differ materially from those expressed in any forward-looking statements. Factors that could cause actual results to differ include: the ability to realize the anticipated benefits of the ViaSat-3 satellite platform, unexpected expenses or delays related to the satellite system, the ability to successfully implement Viasat’s business plan for broadband satellite services on Viasat’s anticipated timeline or at all, including with respect to the ViaSat-3 satellite platform; and risks associated with the construction, launch and operation of ViaSat-3 and Viasat’s other satellites, including the effect of any anomaly, operational failure or degradation in satellite performance. In addition, please refer to the risk factors contained in Viasat’s SEC filings available at www.sec.gov, including Viasat’s most recent Annual Report on Form 10-K and Quarterly Reports on Form 10-Q. Readers are cautioned not to place undue reliance on any forward-looking statements, which speak only as of the date on which they are made. 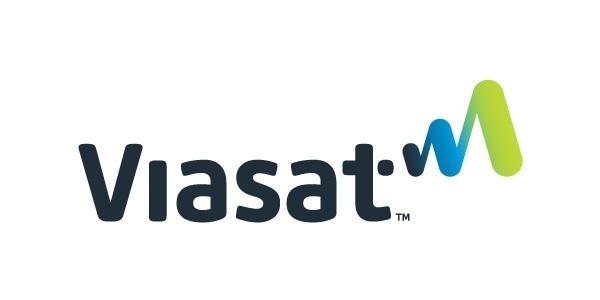 Viasat undertakes no obligation to update or revise any forward-looking statements for any reason.